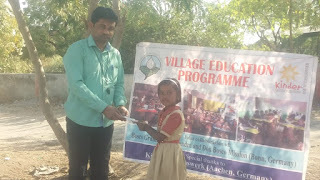 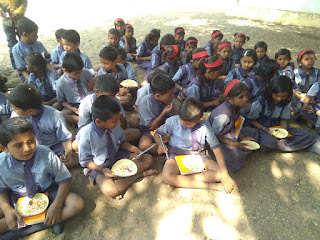 Ahmednagar (Maharashtra), 10-Feb-2019: The Village Education Programme (VEP) which is being implemented in the 30 rural villages in the districts of Ahmednagar and Beed is being implemented by Bosco Gramin Vikas Kendra (BGVK) and funded by Kindermissionswerk (Aachen, Germany). 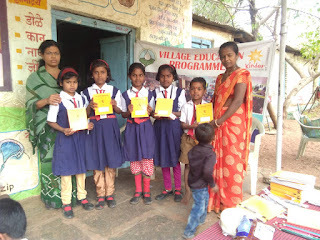 Apart from imparting education to the poor kids of the farmers in these rural villages this project also focuses on several extracurricular activities. 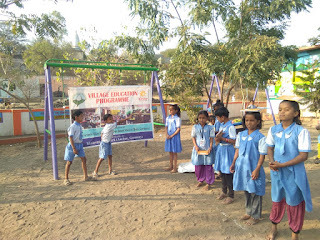 One of the such activity was the recent ‘Sports Day’ held in all of these 30 villages. 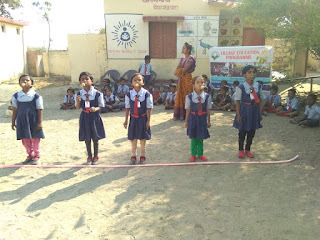 This series of sports day was held over a period of last 10 days in different villages. 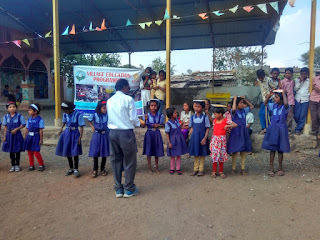 There were several competitive games conducted and also prizes were distributed to the children. 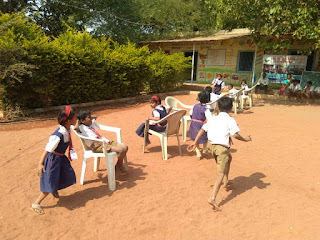 The focus of the sports day was to inculcate the culture of sports in the rural kids. 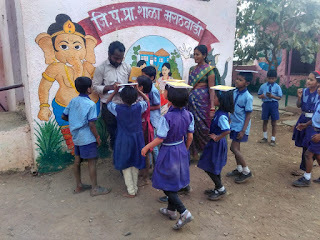 Children enjoyed the most participating in all the sports events. 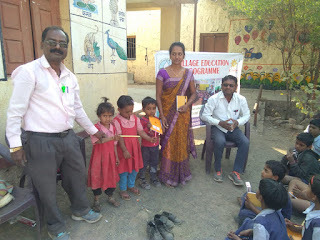 Fr George D’Abreo (BGVK – Director) and his staff made all the logistical arrangements for the same and conducted it.